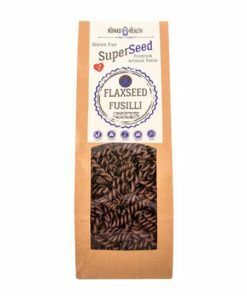 What is Szafi – Gluten-free & Vegan Fusilli Pasta? 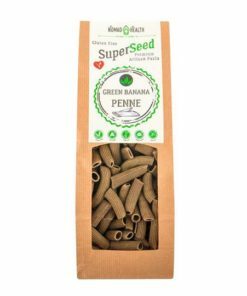 Are you looking for a wallet-friendly, plant-based pasta product? 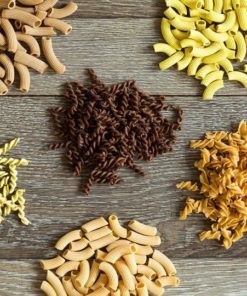 Then it’s time to learn more about our mind-blowingly delicious Szafi – Gluten-free & Vegan Fusilli Pasta! 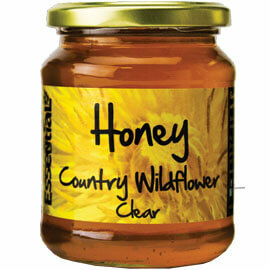 Provide your body with a wide variety of vitamins and minerals while enjoying culinary pleasures. 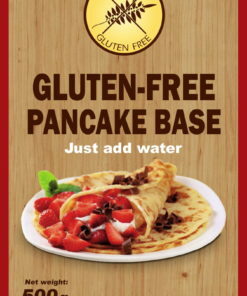 Our protein-dense, high-fiber pasta is free from gluten and animal products. Make well-informed and ethical dietary decisions with the help of this irresistibly delicious pasta! Do you have difficulties adequate amounts of protein on your plant-based diet? Would you like to boost your daily intake of protein without breaking your vegan diet? Slim and Smart has you covered! 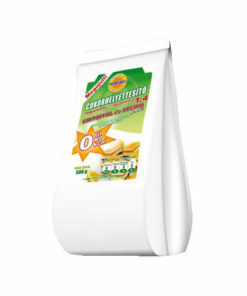 100 grams of Szafi – Gluten-free & Vegan Fusilli Pasta contains 13.2 g of protein. Our irresistibly delicious pasta offers you a quick and easy way to fuel your body with premium-quality carbs and protein! 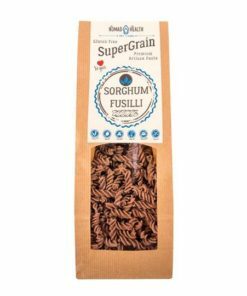 Who is Szafi – Gluten-free & Vegan Fusilli Pasta suitable for? 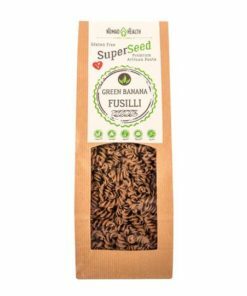 Szafi – Gluten-free & Vegan Fusilli Pasta is a healthy, plant-based alternative to conventional pasta products for vegans and vegetarians. 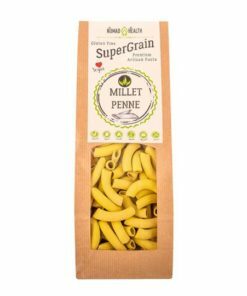 This mouth-wateringly delicious pasta is not only free from any animal products, but it is gluten-free as well. 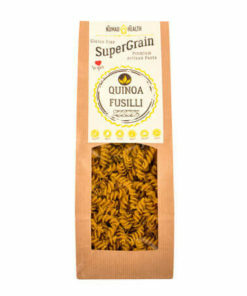 Boost your daily protein intake with the help of Szafi – Gluten-free & Vegan Fusilli Pasta!